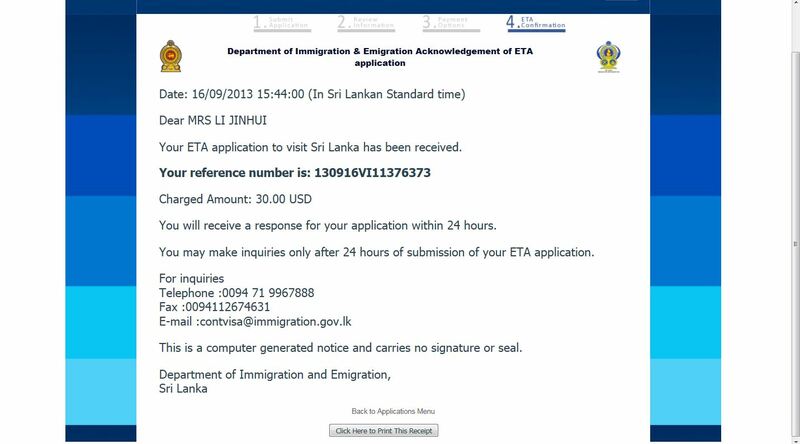 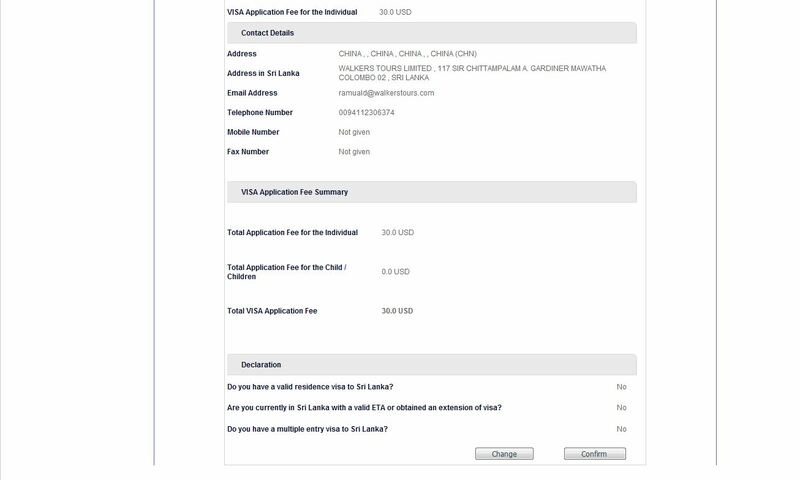 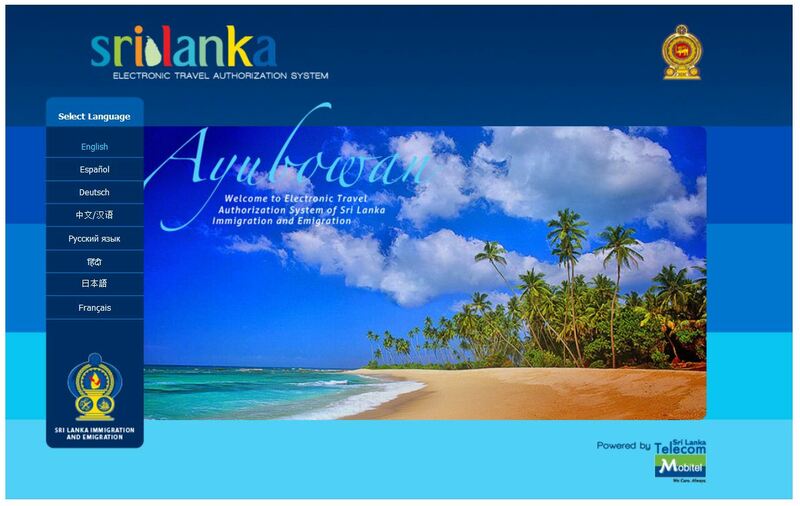 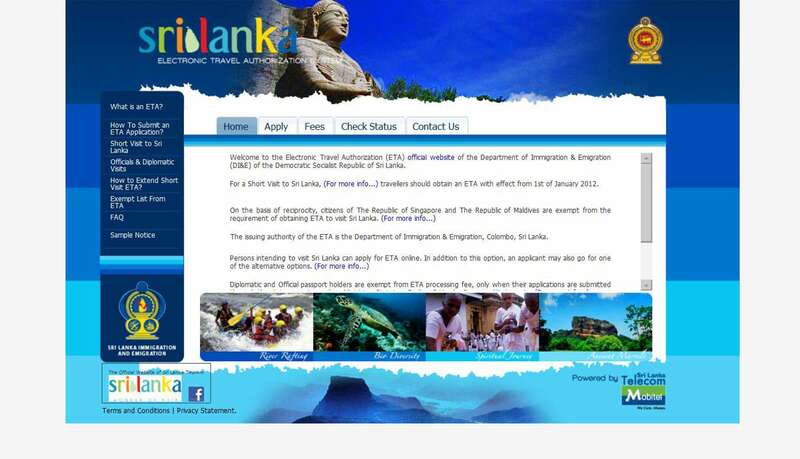 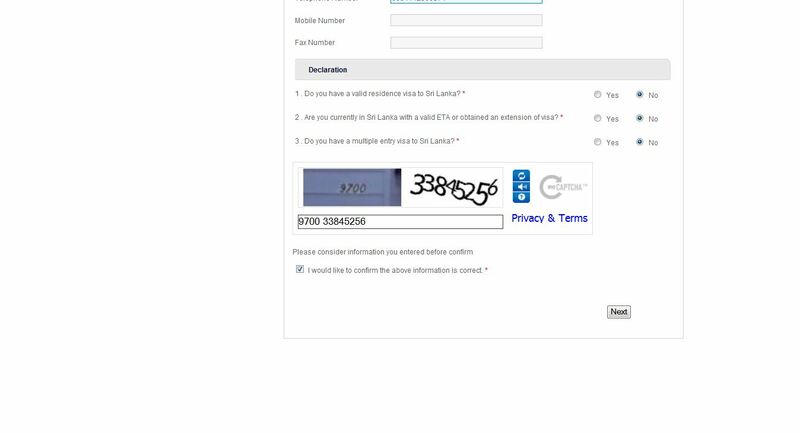 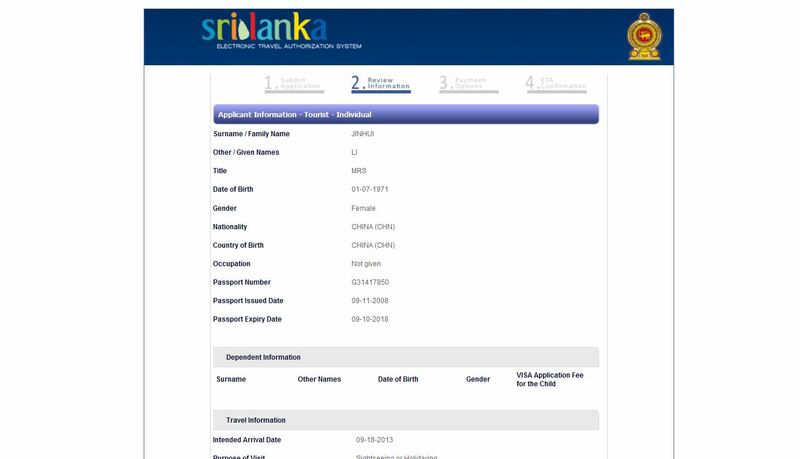 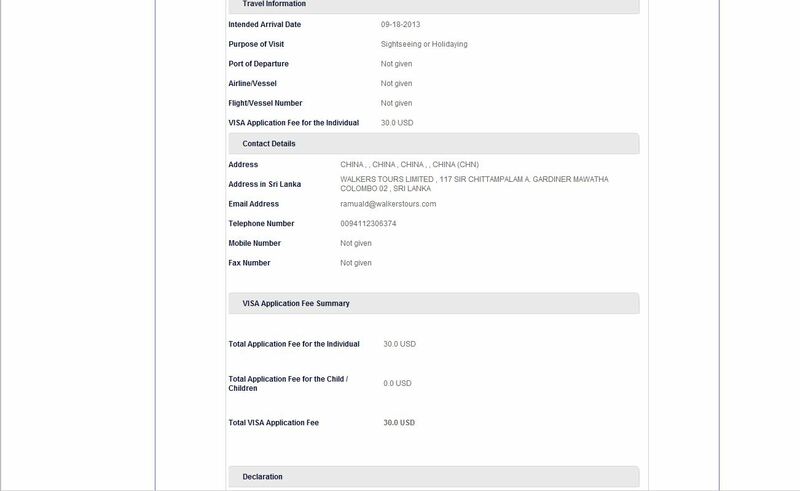 All visitors (except those holding Maldivian or Singaporean passports) require a visa to visit Sri Lanka. 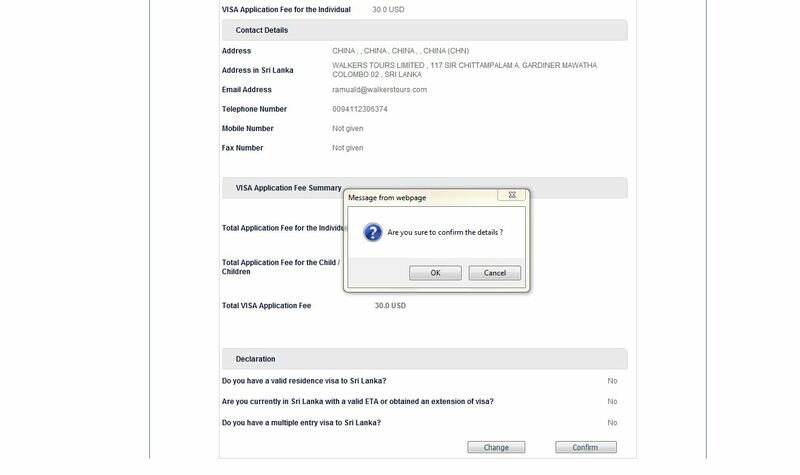 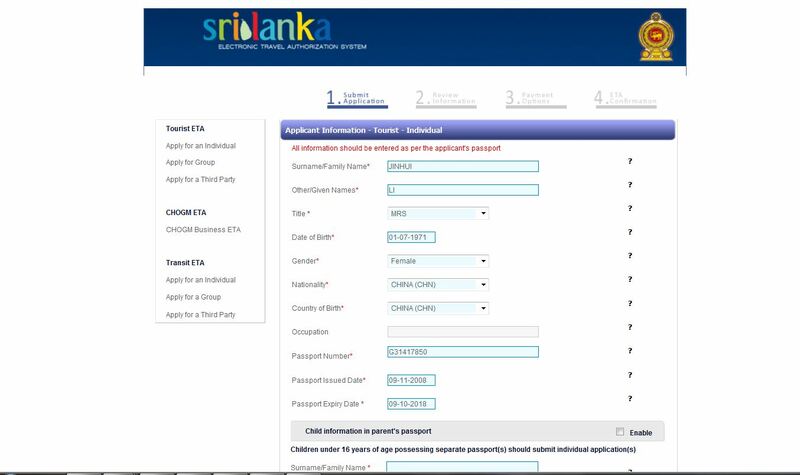 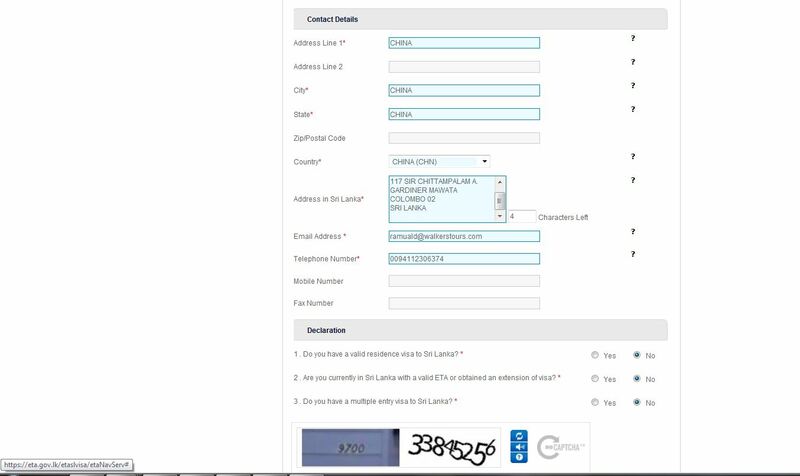 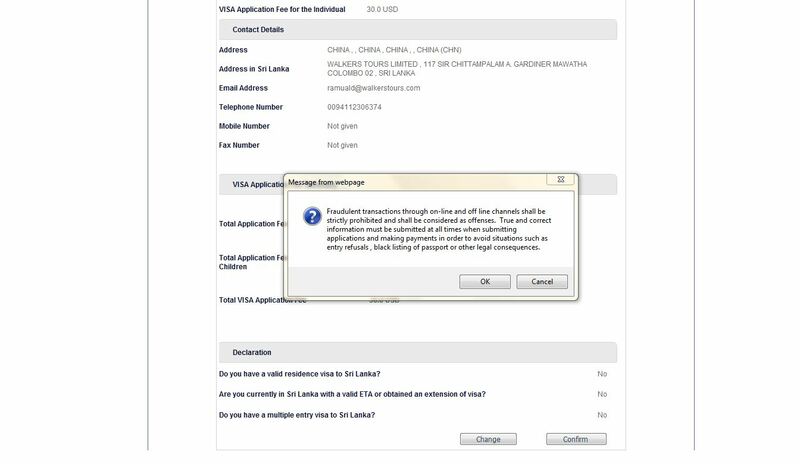 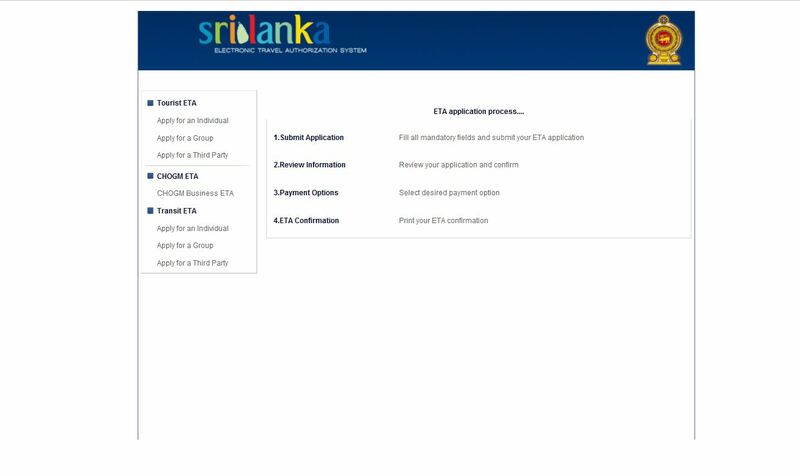 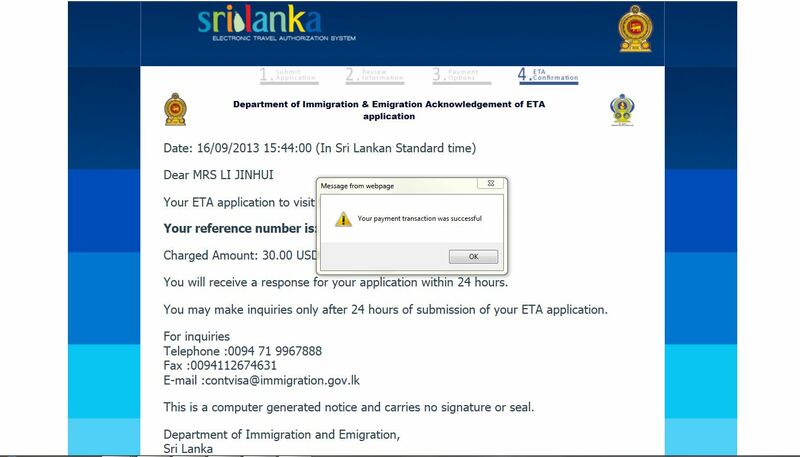 Obtaining a visa is remarkably simple as it can be done in advance through the official government website: (www.eta.gov.lk) by using a credit card for the required fee. 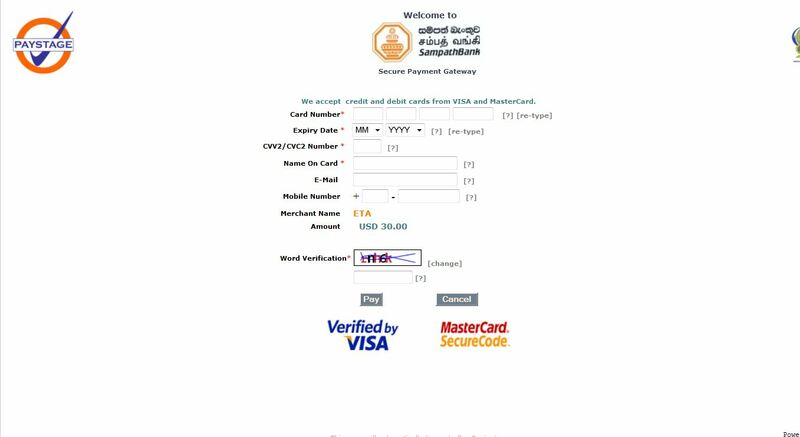 Do not use other websites as they will charge extra. 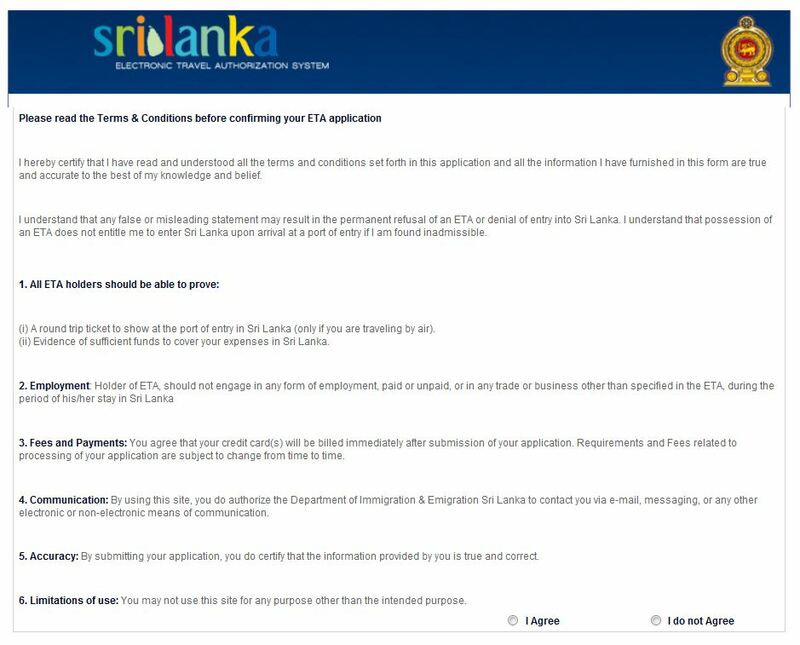 If you haven’t been able to obtain a visit visa in advance, it can be obtained by queuing at a special desk in the immigration arrivals hall.